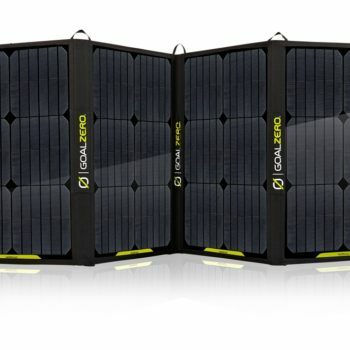 Folding Solar Panels are designed to be lightweight compared to traditional solar panels with ridged aluminium frames so are ideal for people on the move. 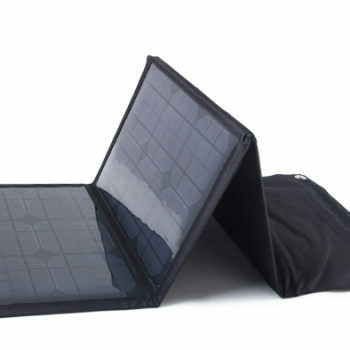 Depending on what you need to charge you pick based on the wattage of the panel and also what weight you can carry. 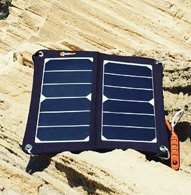 For example hikers will attach 7 watt or 15 watt solar panels to their backpacks and this will recharge devices plugged in during the day in the sun for example a phone or a power bank to recharge to be used when the sun goes down. 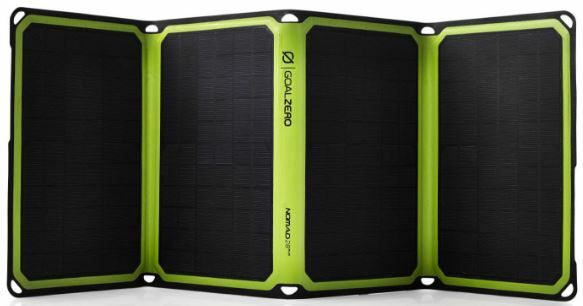 If you are in a car or 4wd then weight is not an issue and you could carry a 20watt to 100 watt panel no problem for recharging larger power banks capable of charging fridges and laptops and lighting. 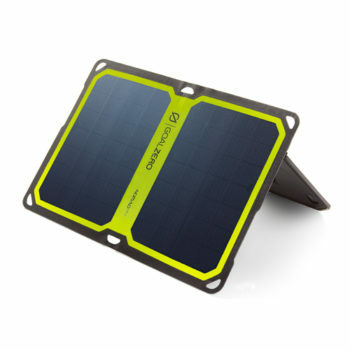 For Hiking we recommend a 15 watt solar panel as it will attach easily to the back of a backpack and you can plug your phone into one usb output and have a 20000mah power bank charging from the other usb. 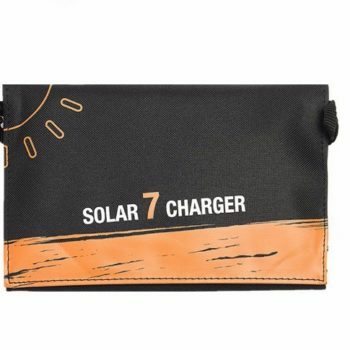 Panel Output Most of the smaller panels for example 7 watt to 28 watt output in usb so ideal for all usb devices like phones and tablets and recharging power banks. 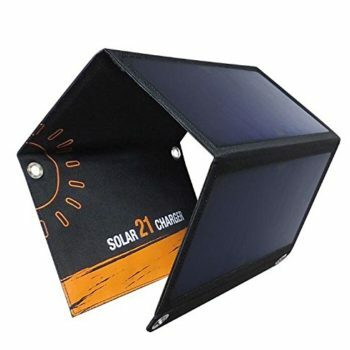 Larger panels like the 30 watt and above can output 12v and have a cigarette light cable for charging 12v devices but can also charge usb as well. 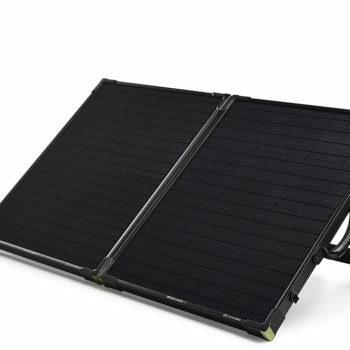 Panel Quality not all solar panels are equal and is is important when choosing a solar panel to pick a panel with high quality monocrystalline panels as they will be a lot more efficient with harvesting power from the sun. 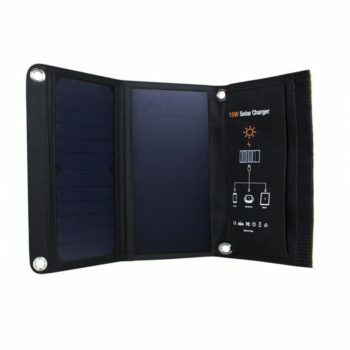 Panel Build the build design of a folding solar panel is very important especially if it is being used outdoors a lot. 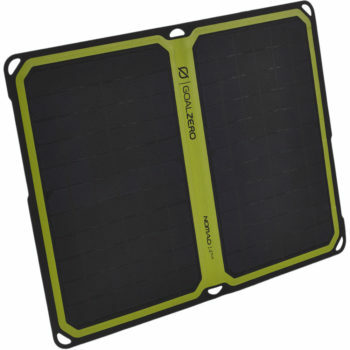 The backing and frame design has to be extremely durable as outdoor panels get knocked around a bit. 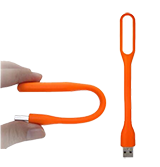 Warranty All panels sold through Auspowerbanks come with a 2 year warranty from manufacturer defect.